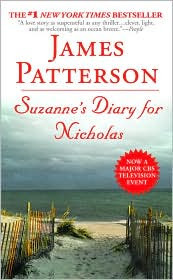 If you have not read James Patterson book, Suzanne's Diary for Nicholas, you need to put it on your "must read" list. This book is on my top 10 of favorite books. 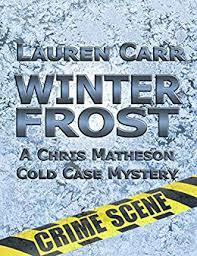 This is not a typical James Patterson book. I hate Matt in the beginning of the book due to assumptions I made. By the end all it all comes together and you finally understand what Matt is going through. This amazing book that grabs your attention straight from the beginning and you won't be able to put it down. 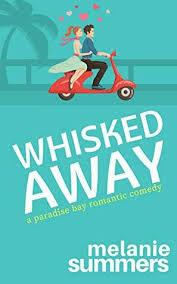 Katie Wilkinson has found the perfect man at last—but one day he disappears from her life, leaving behind only a diary for her to read. The diary is written by a woman named Suzanne and is addressed to her new baby boy, Nicholas. In it she pours out her heart about the joy he has brought her.